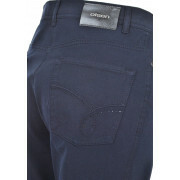 Trendy jeans from Olsen with a timeless straight leg fit. 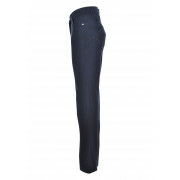 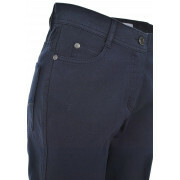 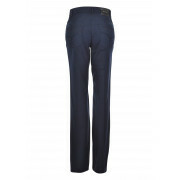 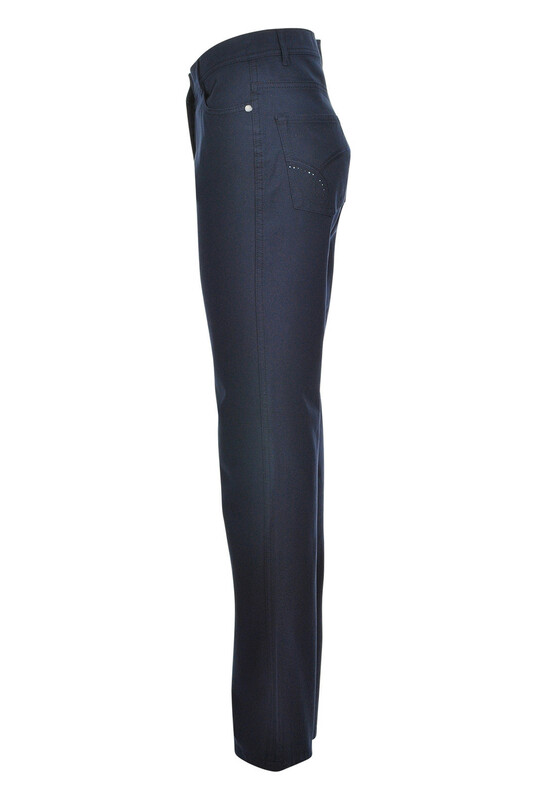 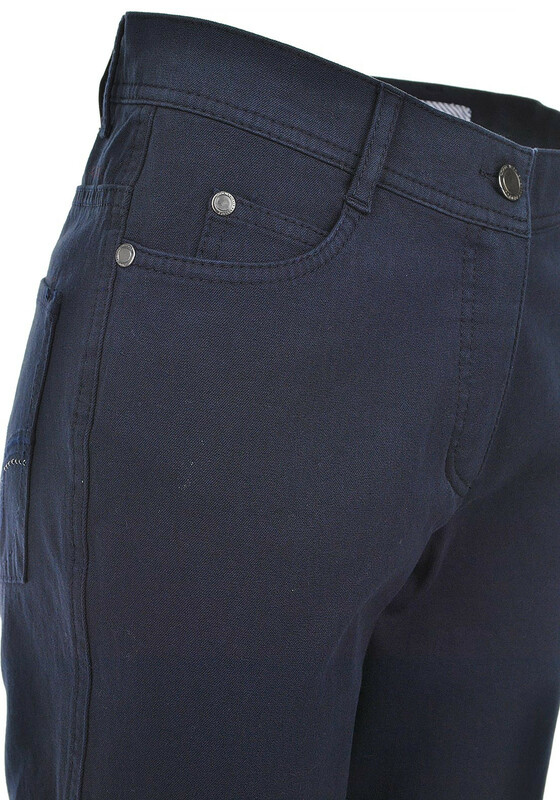 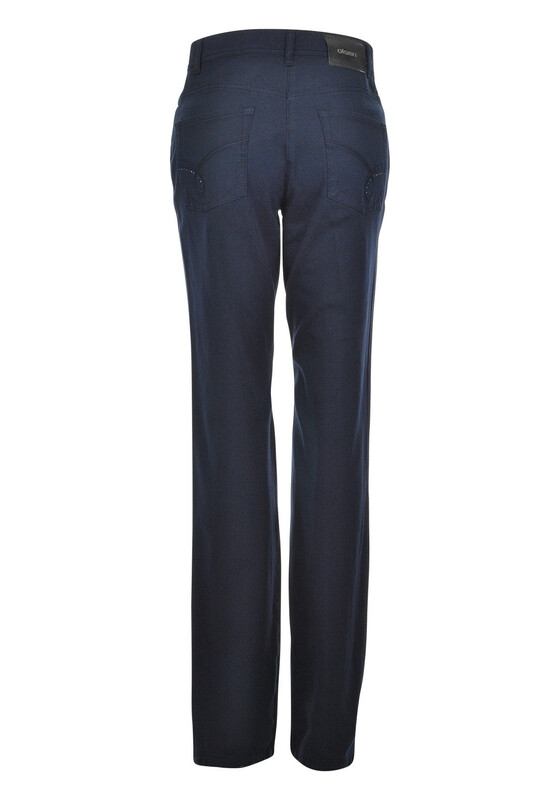 The Lisa jeans are made from super stretch cotton mix material which offers great wearing comfort. 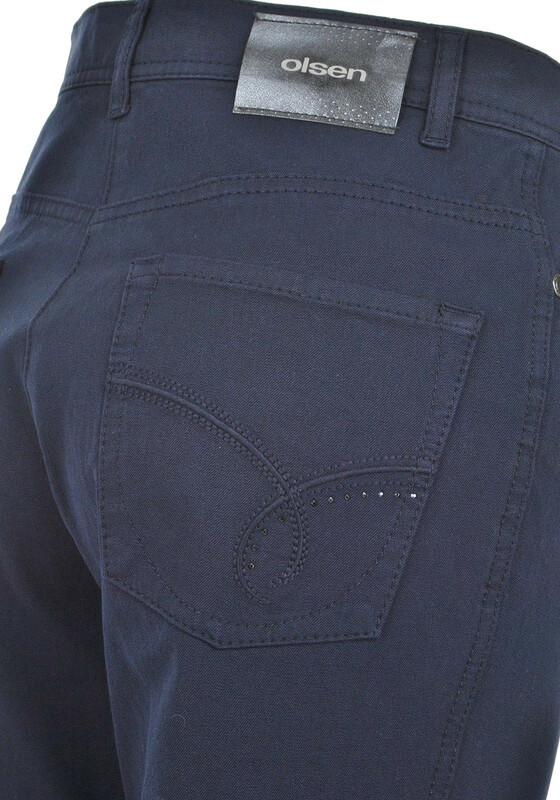 The jeans feature traditional five pocket styling with rhinestone applications on the back pockets and a button and zip fly fastening. 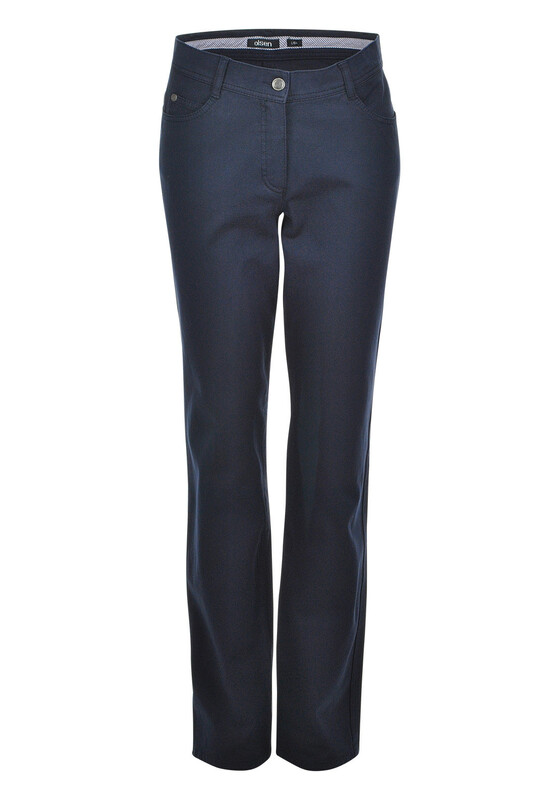 Perfect for daytime worn with a variety of tops and cardigans.